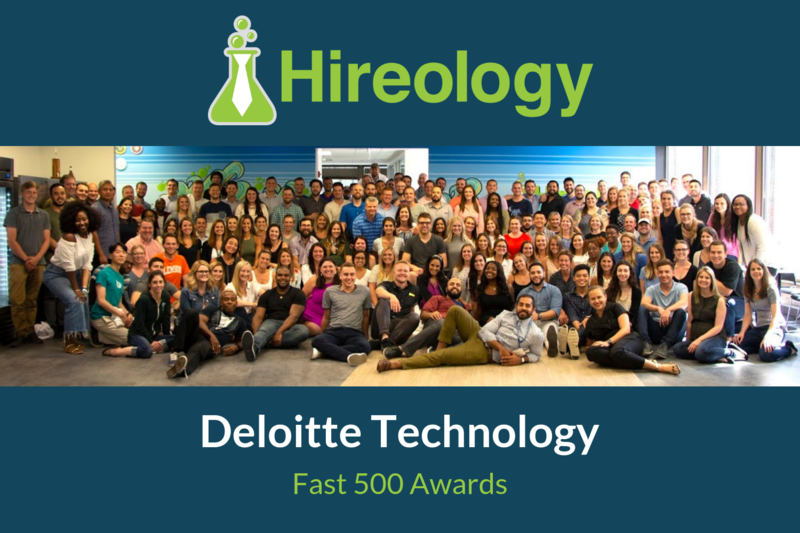 Hireology has been named #133 in the 2018 Deloitte Technology Fast 500™ Awards for North America, with 834% revenue growth. 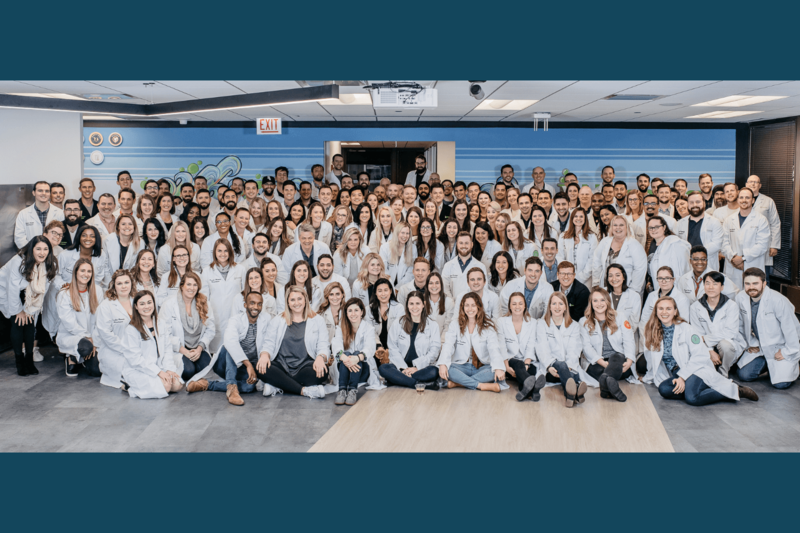 This is the second consecutive year Hireology has been recognized by the Technology Fast 500™ an annual ranking of the fastest growing North American companies in the technology, media, telecommunications, life sciences and energy tech sectors. Hireology’s integrated hiring and talent management platform empowers small and medium-sized businesses to build their best teams through a proven hiring process and insight into hiring success metrics. In 2017, the Hireology customer base expanded by 1,100 clients and 49,757 hires were made using Hireology (a 43% increase over 2016). 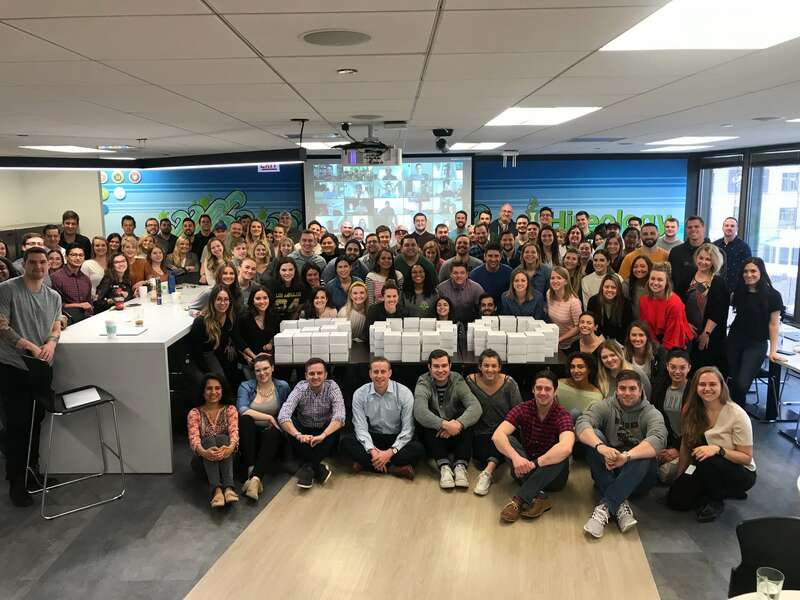 Customers also saw a median 4-day increase in hiring velocity, meaning customers filled open roles almost a full week faster year-over-year with Hireology – ultimately increasing productivity and, as a result, profitability. 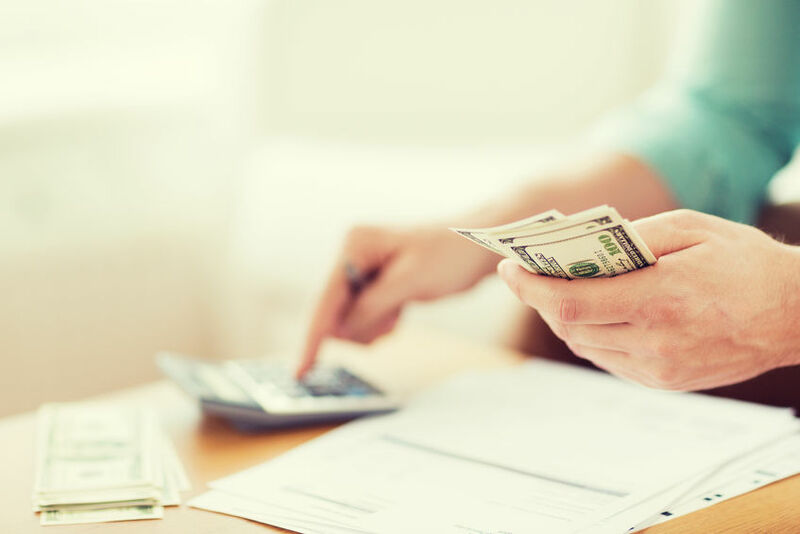 In 2018, Hireology has further expanded its product offerings to help customers continue attracting top talent in today’s competitive job market. Recent product updates include an SMS solution, so employers can keep candidates engaged throughout the hiring process and SmartPost, a short-term, sponsored post provides targeted distribution for jobs across a network of more than 500 job boards with one click. SmartPost is proven to deliver 1.5 times more quality candidates than traditional sponsored job boards and is now available for purchase through your Hireology account. In addition to these updates, Hireology has rolled out many incremental platform enhancements throughout the year, launched several integration partnerships and rolled out the Hireology Insider program, an exclusive community of HR leaders and hiring experts. The team is always hard at work on the latest enhancements to support our growing customer base. Are you interested in joining one of the fastest-growing companies in the U.S.? Take a look at our open roles: https://hireology.com/careers/.